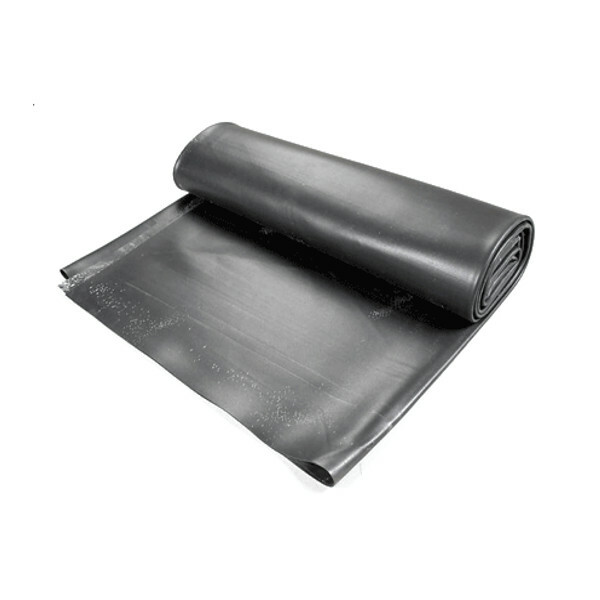 Supa-Flex PVC Pond Liner is a heavy duty, very flexible, high quality liner, made from 0.5mm PVC. 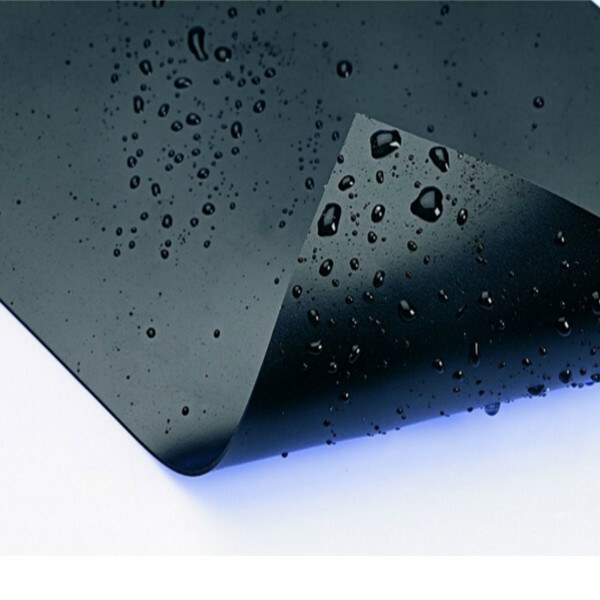 It is measurably thicker and tougher than most other PVC grades on offer in this mid-range category. If you require a larger liner than is listed here, or would like a quote for a box-welded or tailored liner, please call 01473 730520 for a quote.